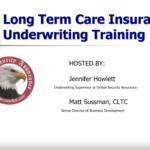 AIM’s Mike Anderson and Jennifer Howlett from United Security Assurance give a review of their Underwriting program and options. Jennifer has been with USAC for more than 15 years; find out how you can use her experience to benefit your clients. 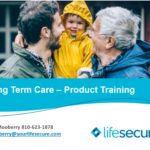 Cori Mooberry and Linda Fabian from LifeSecure along with Mike Anderson give a look into LifeSecure’s LTC 3.0 product. 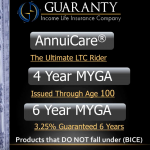 It’s the LTC product you need if you want to write small groups! 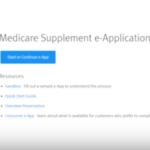 Stephanie Pahl gives you a guided tour of Mutual of Omaha’s e-App process for Long Term Care. Find out how to use this platform to make your LTC transactions faster, smoother and more accurate. Allen Pauley from Integrity Marketing and David Wane from AIM will introduce you to a group of products that will cover final expense for you and your clients. Find out how you can really make the Custom Solution product work for your clients as they seek protection for their most important asset. Longevity Health Planning will enhance your ability to help more people and we’ll show you how. Join Dennis Rinner and find out why this new concept is so important to incorporate into your daily practice. Let your VOICE be heard on this most important issue. 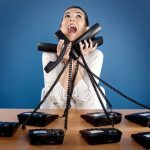 LifeSecure Can Change Your Practice! 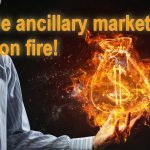 The ancillary market can change your practice and revenue stream; we’ll tell you how you can access LifeSecure’s great products and make the most of them. 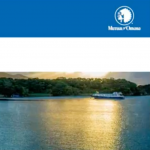 Join Mike Anderson and Linda Fabian from LifeSecure for a detailed look. Join us for a hard-hitting, straightforward training session that will point you in the direction of sales success this week and beyond. 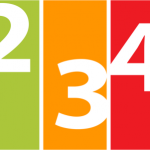 It’s easier than you think possible with this array of guaranteed issue solutions. This is the ONE Med Supp Webinar You Should See! 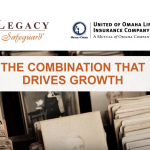 Find out how AEP can be your best prospecting opportunity of the year and why Mutual of Omaha is your best MedSupp solution. 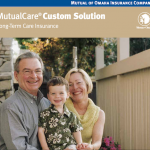 Dave Whelan from AIM walks you through all the reasons that Mutual of Omaha’s Custom Solution should be your go-to LTC product. Join us along with special guest David Royer and learn why these products offer another strong solutions for your clients varying needs. 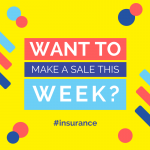 Want to Make A Sale This Week? Here's How. Join us for a hard-hitting, straightforward training session that will point you in the direction of sales success this week and beyond. 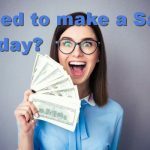 It’s easier than you think possible….